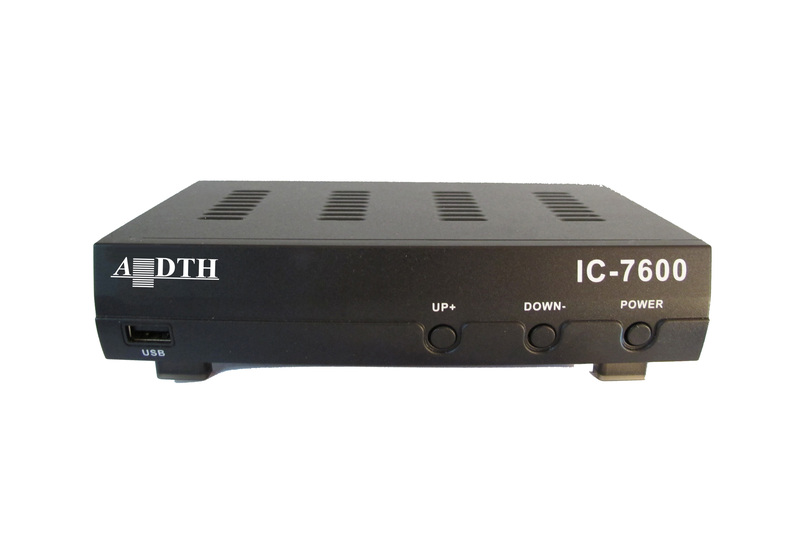 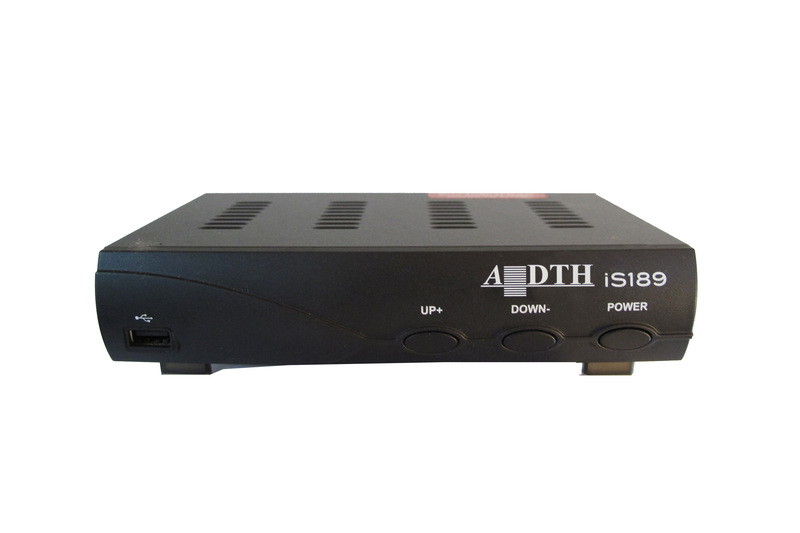 ADTH has been a leading supplier of Cable and Satellite DTH communications equipment and an innovator of ground-breaking telecommunication systems for IPTV and other media related applications for more than 20 years. 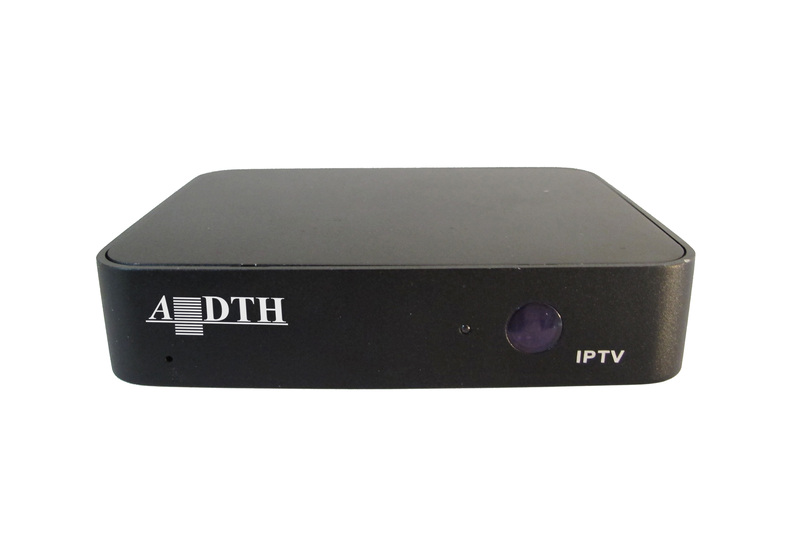 ADTH range of set-top boxes has been a sort-after devices by many telco provider. 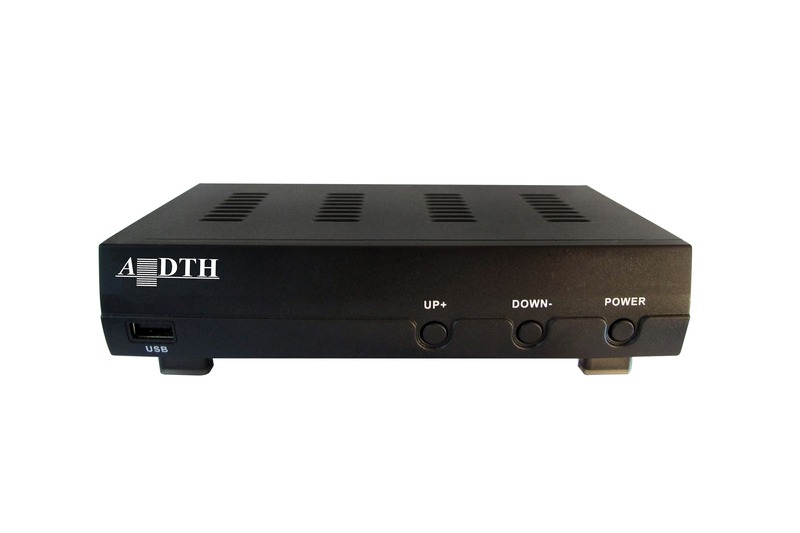 Different set-top boxes are cater for their different needs and requirements turning source signal into content that can be then be displayed or broadcast onto television screen and/or other display devices. 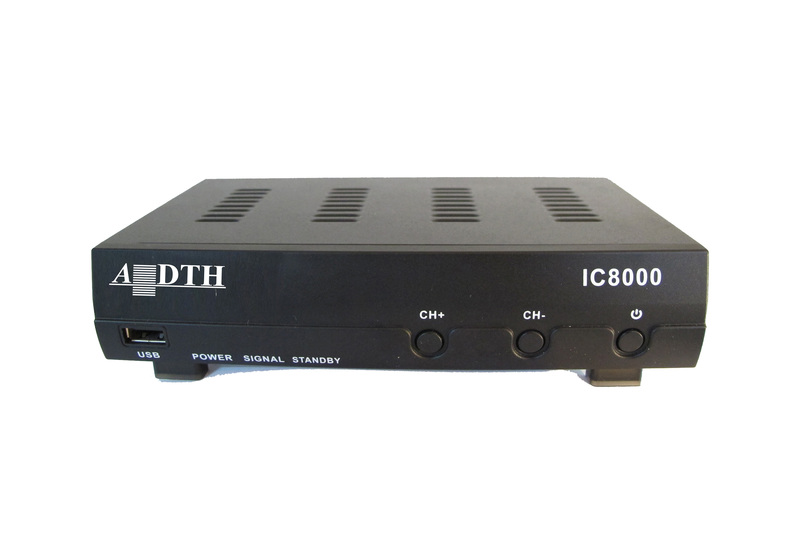 The set-top-boxes are used in IP television, Satellite television, Cable television, and over-the-air television system, as well for many other application. 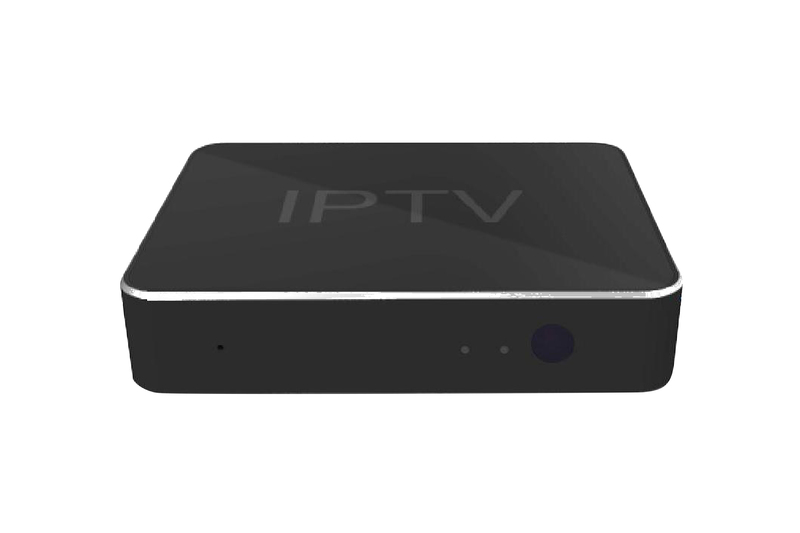 More info coming. 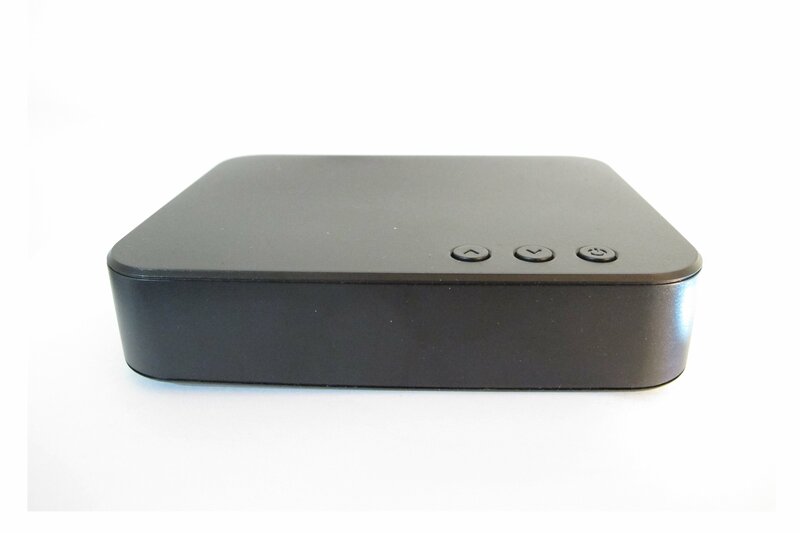 Please do come back.